Lifted aromas of blackberries, and red currants with hints of fruit cake and spice. 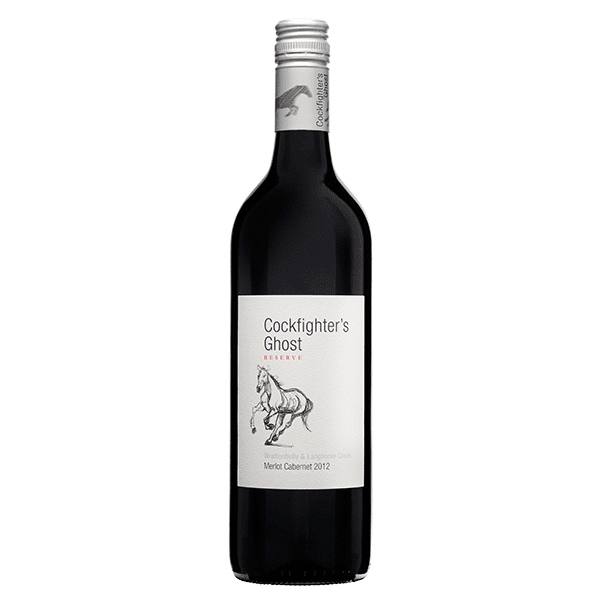 A full bodied wine with black berries and mulberries and a long, silky palate with soft tannins and hints of spicy cinnamon. Deep crimson red in colour. Lifted aromas of blackberries, and red currants with hints of fruit cake and spice. A full bodied wine with black berries and mulberries. A long, silky palate with soft tannins and hints of spicy cinnamon.